Move in ready with updates! Hardwood floors, ceramic tile shower in master with 2 walk-in closets; separate laundry room with new tile floor. 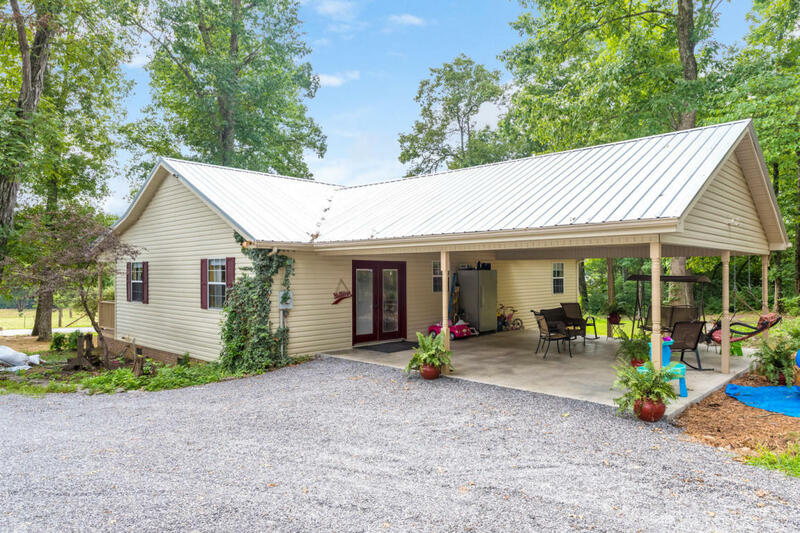 Front porch for morning coffee; Covered carport/patio open to private back yard, great for entertaining or playing with the kids; detached garage/workshop, new roof, new central heat and air unit. Ten minutes to downtown Chattanooga. Alarm system. Schedule your appointment today!